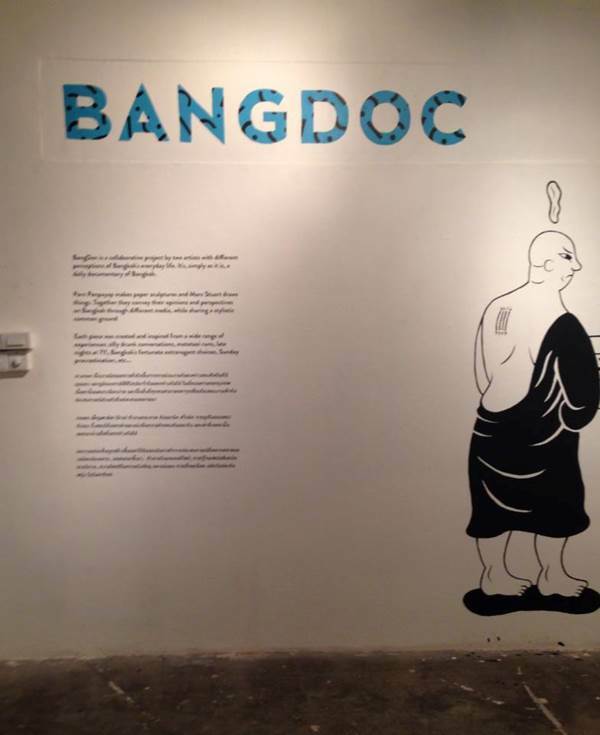 BangDoc is a collaborative project by two artists with different perceptions of Bangkok's everyday life. It's, simply as it is, a daily documentary of Bangkok. Parn Penpayap makes paper sculptures and Marc Stuart draws things. Together they convey their opinions and perspectives on Bangkok through different media, while sharing a stylistic common ground.